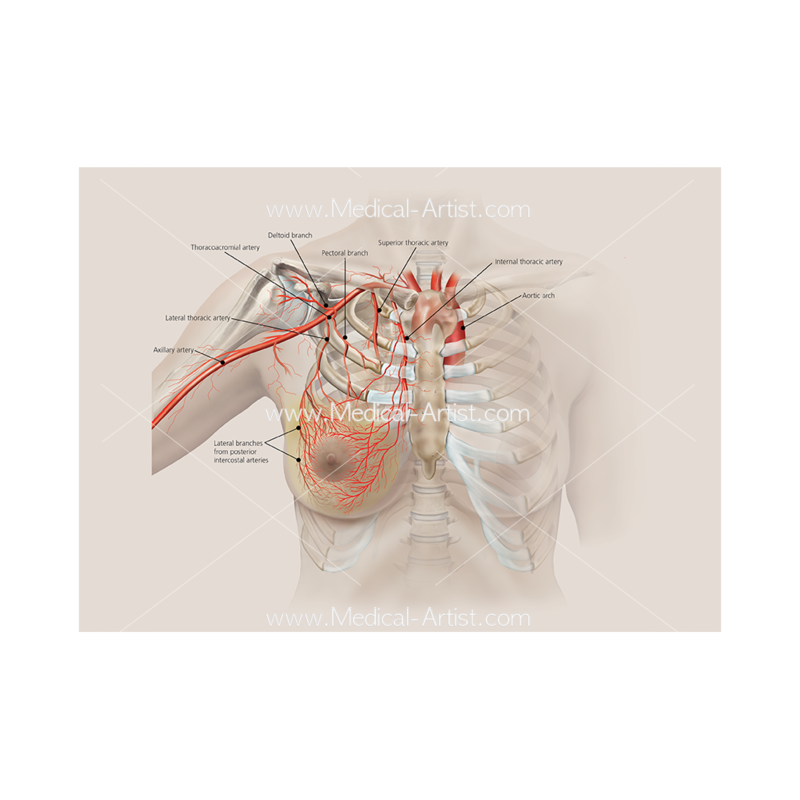 We were approached by communications agency Synergy Medical Communications Ltd, based in Richmond Surrey UK to create a number of breast surgery medical illustrations for one of their pharmaceutical clients. The subject matter was breast reconstruction and implants for use in patients wanting breast augmentation, reconstruction. Their client was considered as leaders in the field of breast implants and they wanted to raise their profile as a quality provider of training and breast surgery products, emphasising the robustness of the clinical data to support their products. The breast surgery illustrations we were to supply were to support the medical communications and be descriptive with regards to explaining the surgery and how the implants would work. – To consistently communicate the Client’s key messages across Europe and raise the profile of the Client’s breast products. – To raise the Client’s profile as a quality provider of training and breast surgery products by promoting a more evidence-based approach to inform choice of product. – To facilitate continued engagement with leading breast reconstruction surgeons across Europe at Centres of Excellence. Tone/Look/Feel – The tone should be educational, authoritative and scientifically credible. – The slides will be presented externally to both junior and experienced breast reconstruction surgeons across Europe. Key themes/messages – The Client’s breast surgery products are to be clinically proven, of a high quality, and this is supported by data. – The Client’s Centres of Excellence program is the leading training program for breast reconstruction surgery. – Breast reconstruction is carried out by highly-qualified and well-trained plastic surgeons. – External: – Junior and experienced surgeons within breast reconstruction. 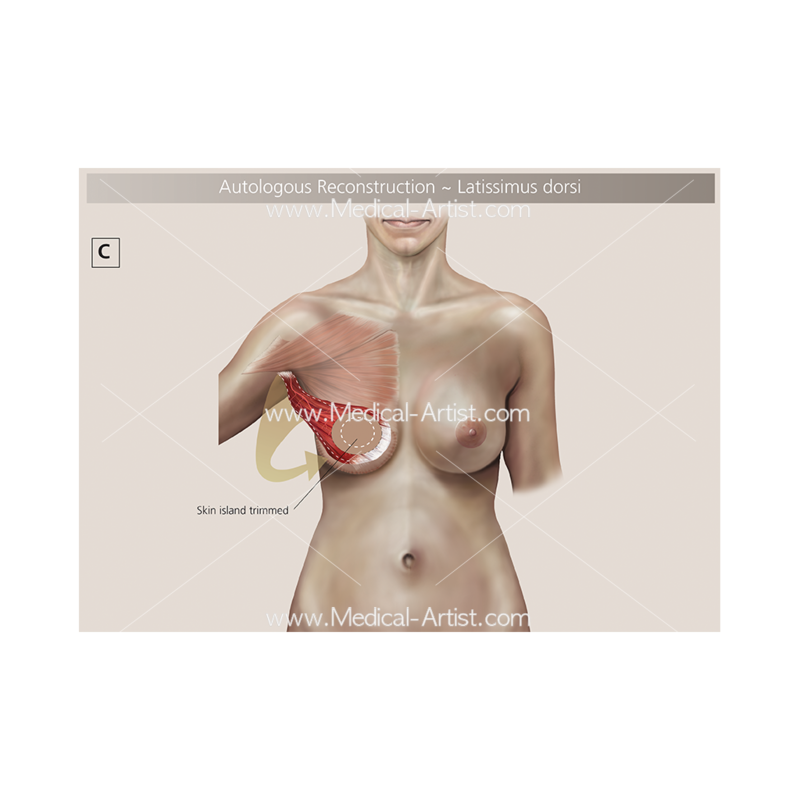 The brief content ranged from two-stage breast reconstruction, autologous reconstruction, transverse rectus abdominis surgery, pectoral fascia and suspensory ligaments of the breast and structure of the breast. Also required was the arterial supply and lymphatic drainage of the breast, four key surgical boundaries exist for mastectomy, total mastectomy, radical mastectomy, subcutaneous mastectomy and an illustration showing the wise pattern approach.